Inter Milan will accept a cut-price fee for Mauro Icardi when the transfer window reopens, with Real Madrid and Juventus poised to swoop. The Argentine striker looks destined to leave the San Siro this summer after a contract dispute with Nerrazzuri officials which has seen him sidelined from Luciano Spalletti’s squad since mid-February. The 26-year-old was stripped of the captaincy at the club and although he looks set to be granted a place back in the team for the remaining ten games of the 2018-19 campaign, his Inter career appears to be drawing to close. Marca reports that Juventus are currently the frontrunners to land his signature, with the possibility of Douglas Costa moving to Milan in a swap deal already mooted. Real Madrid are the only other side still in the hunt to sign Icardi and returning boss Zinedine Zidane could yet pull off the huge transfer coup later in the year. Recent reports have stated that the Inter centre-forward would only be available for a fee of around €80 million – as per Marca – but Juve and Madrid are now on red alert after his true valuation has finally been revealed. Marca reports that Inter are in fact willing to accept the exact figure of €50 million for Icardi, as they aim to offload him as quickly as possible in the next window. The Argentina international has proved himself as one of the world’s most effective strikers during his time at Inter, scoring 120 goals for the club across all competitions. He would surely thrive in Turin or in Madrid, but it remains to be seen where he chooses to play his football next after a turbulent last few months in Milan. 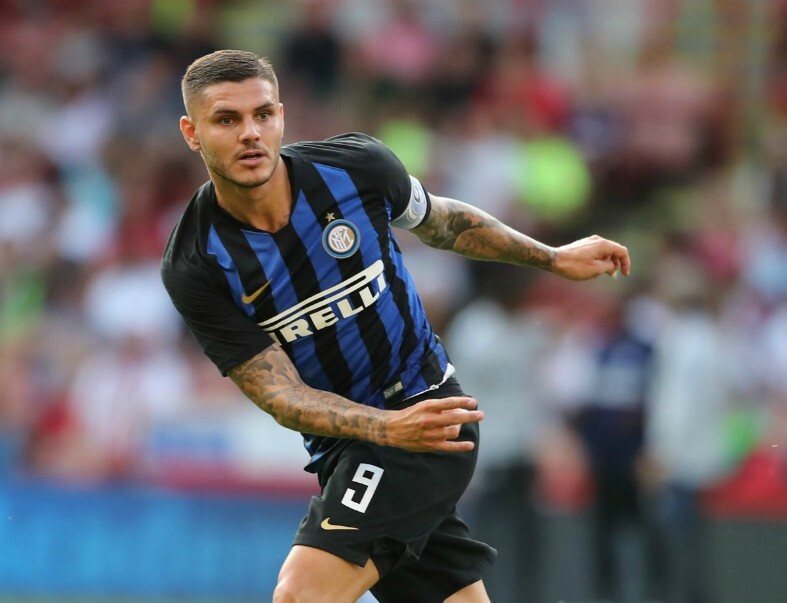 Chelsea had also been keeping a firm eye on Icardi ahead of a possible summer swoop, but an impending transfer ban has all but ruled them out of contention. 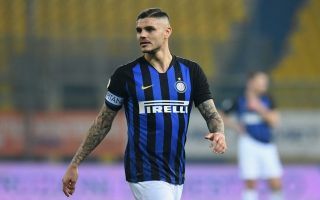 This story will likely become clearer over the coming months, with Inter keen to sort out Icardi’s future one way or another as soon as possible to avoid any more disruption within the walls of the dressing room.